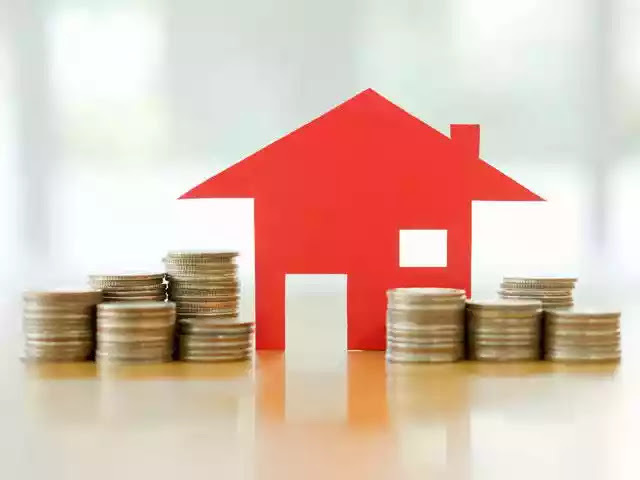 Government will amend EPF scheme to enable around 4 crore members of retirement fund body EPFO to withdraw up to 90 per cent of their fund for making down payments while buying homes, Parliament was informed today. Under the new proposed provision in the EPF scheme, EPFO subscribers would have to form a cooperative society with at least 10 members for availing the facility. "The Government has taken a decision for modification in the Employees' Provident Funds (EPF) Scheme, 1952, to add a new paragraph 68 BD," Labour Minister Bandaru Dattatreya said in a written reply to Rajya Sabha on a query about Housing Scheme for the members of EPFO. The minister told the House that the new proviso provides that "a member of Employees' Provident Fund (EPF) being a member of a co-operative society or a housing society having at least 10 members of EPF, can withdraw upto 90 per cent from the fund for purchase of dwelling house/flat or construction of dwelling house/acquisition of site." The proposed proviso also provides that "monthly instalments for repayments of any outstanding payments or interest may also be paid from the amount standing to the credit of the member, to the Government/housing agency/primary lending agency or banks concerned." The minister also told the House that the proposed paragraph to be inserted in EPF scheme has not been notified, therefore, no targets have been fixed (for giving advances under this facility). The minister told the House that the total number of EPF member accounts as on March, 31, 2016, as per Annual Report for 2015-16, is 17.14 crore. He further said that on an average, contributions have been received in respect of 3.76 crore members during the year 2015-16. The withdrawal facility from the Provident Fund (PF) account under the Scheme will be available to only those PF members who fulfil the conditions prescribed, he said.